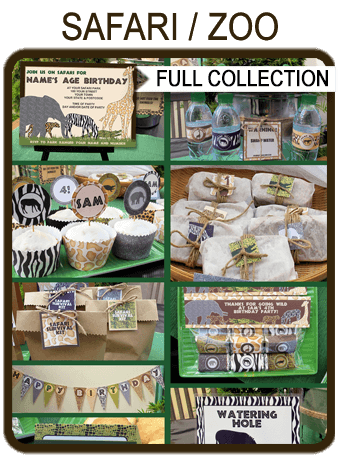 Instantly download my fun Hawaiian Luau Party Printables for your Luau Birthday Party. This Collection includes my unique Hawaiian Luau Boarding Pass Invitations, Passports & Luggage Tags that you can customize for each of your guests. Get creative with your Airline Name & destination too! Personalize the templates at home using the editable text feature. Just open them in Adobe Reader and type over my sample text. 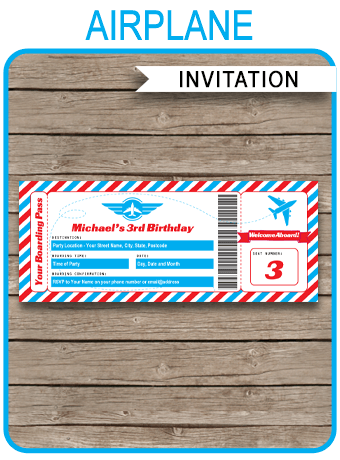 All text is editable (including the barcode on the invitation). 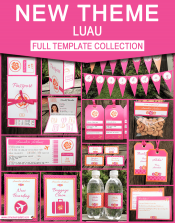 Download links to the Hawaiian Luau Party Printables will be emailed directly to your inbox. 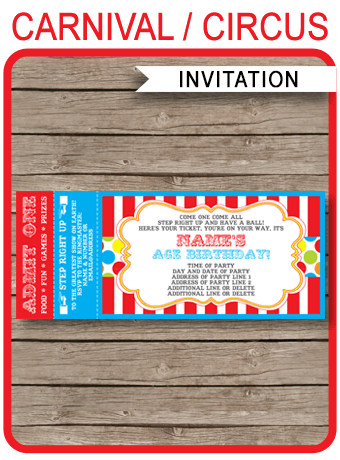 Download your Hawaiian Luau Party Printables immediately after your payment has been processed. Trim/cut out your Hawaiian Luau Party Printables on the provided cut lines using scissors, a craft knife or paper trimmer. Some designs may need assembling.